Hi everyone, a newbie on the forums here, returning to modelling after a 30-year break. My chosen project is the CAC Wirraway (haven't decided which Mark yet), converted from the Kitty Hawk T-6 Texan kit. Two of these arrived last week, along with a few accessories still coming from overseas. The Kitty Hawk T-6 Texan kit is an impressive piece of work, and there will be many usable parts for a Wirraway conversion. I think his assessment is pretty close to the mark, but I'll be working on converting a lot of the parts, rather than needing new parts as listed by Peter. I'm also going to be trying some resin casting, so wish me luck! 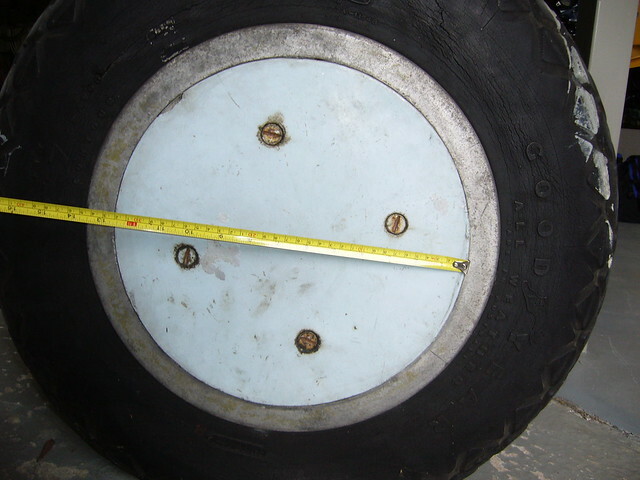 First, I checked if the fuselage frame was going to be re-usable, as the welded steel tube frame in a Texan is almost identical to the frame in a Wirraway. 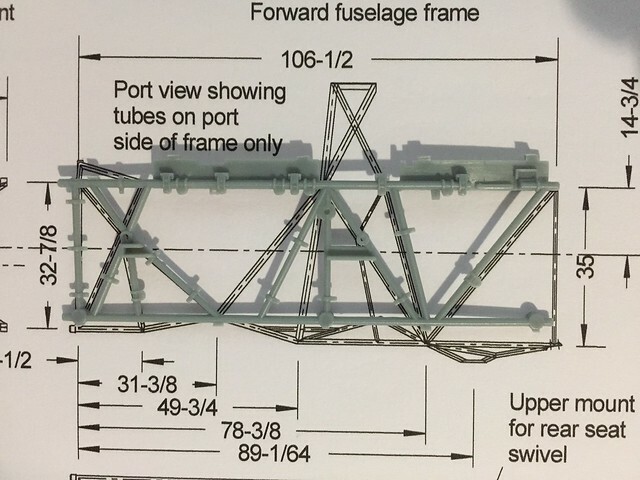 As you can see, apart from the tubes being a bit chunky, several of them are out of place, and the detail along the lower longerons is not anywhere close to reality. Plus the molded panel sections on the upper longeron look like they will be difficult to remove, so I've decided to start from scratch. 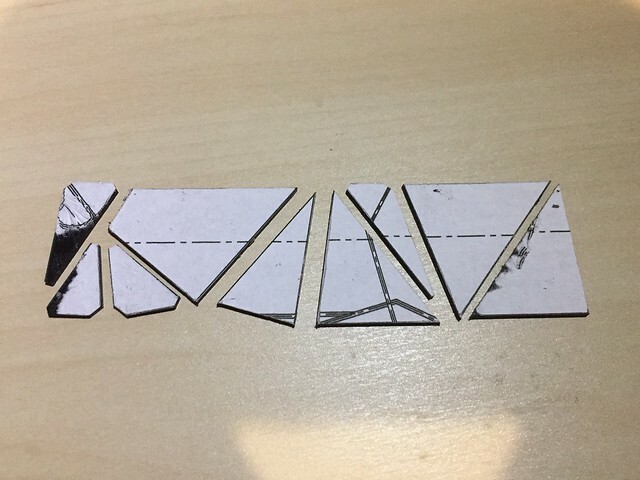 This is cut from 1mm styrene card, as the tubes will be made using 1mm diameter styrene rod, which matches the diameter of the 1.25" tubes in the framework. Some of the tubes are smaller (1" and 0.75") and some are larger (1.5") but I'll live with 1mm for almost all of the tubes. Great project, and I really look forward to following along. Great to have another Melbournian here, too! Hi Derek, looks an interesting project. Super project Derek! My great uncle was killed in a Wirraway ... so I've been building up my courage to doing a tribute build once I have the skills. Sounds fascinating and interesting.. I will follow along since history is attached to this one. Nice to have you on board. Very ambitious!! I'm looking forward to this!! Step 3.Continue celebration while wishing the good gentleman hello and good luck. Might need to call it LSP Australia Lol......welcome aboard! Working my way through the parts in the kit, to see what is usable. The wheels are good! 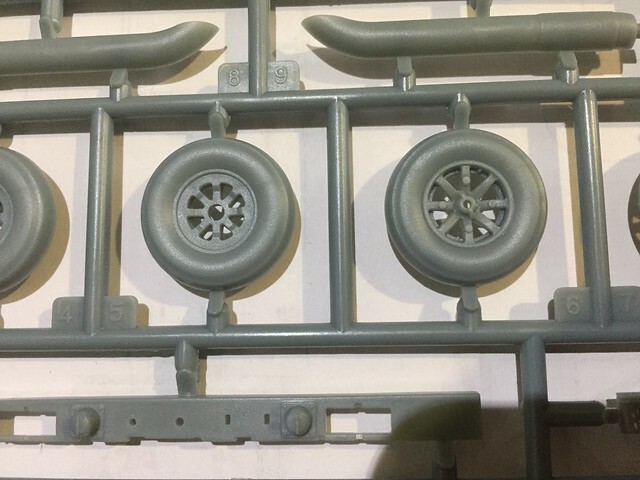 In fact the 8-spoke wheels in the kit are perfect for a Wirraway, although the number of spokes will be academic once they are covered over. 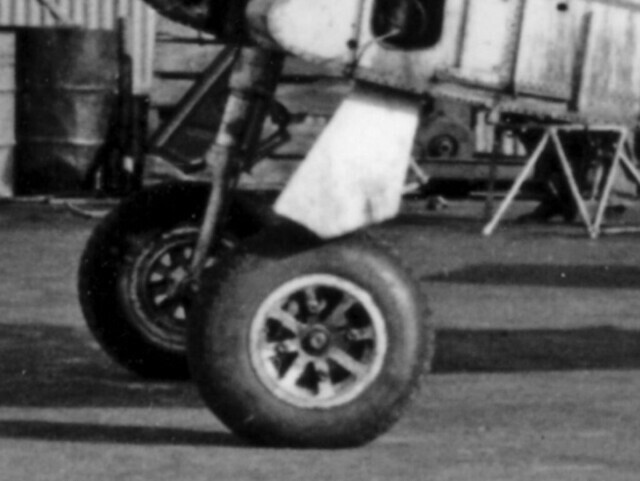 When Wirraways were in service with the RAAF they always wore wheel covers, fairing over the spokes and reducing the drag of the retracted wheels just a little. 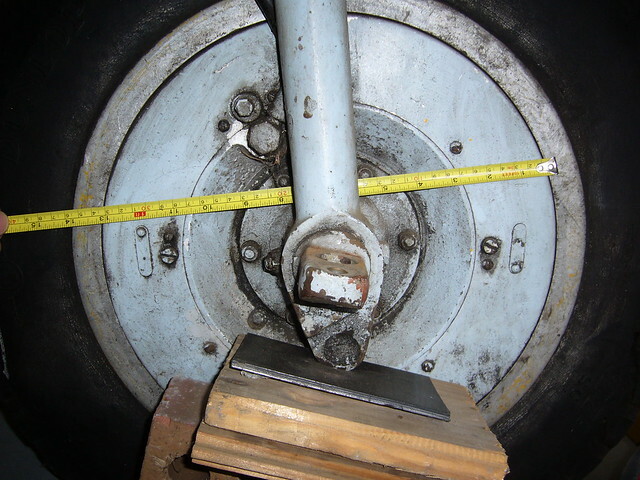 They were also fitted with drum brakes. 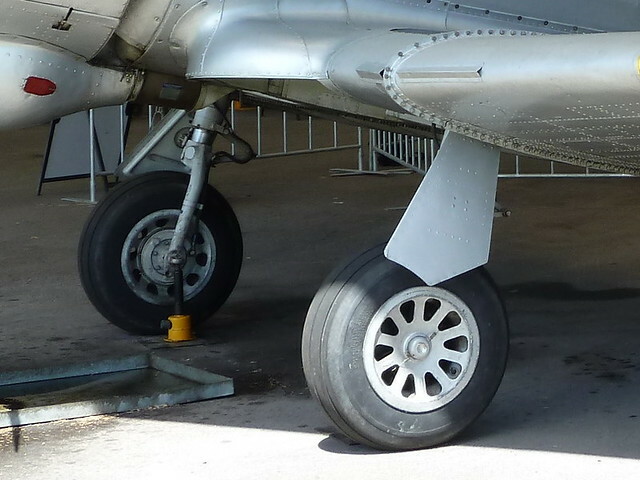 Most people may not realise there were 8-spoke wheels under these covers, and that all the restored Wirraways restored to airworthy condition are fitted with 10-spoke Mustang wheels fitted with disc brakes. Yes, the fuselage is totally different as are the outer wings, which will be the difficult parts to redesign... but apart from an all - new fuselage, the other challenging bit will be the canopy - which is totally different. I think you'll be remastering these. Adjusting existing parts will require major surgery - close to butchery! What was your great uncle's name Jim?